Issaquah sweeps Glacier Peak on the volleyball court. With a spot in the Class 4A state volleyball tournament just one victory away, the Issaquah Eagles girls volleyball team delivered with a signature win. Issaquah cruised to a 3-0 triumph against Glacier Peak in a winner-to-state, Wes-King 4A district playoff match on Nov. 10 at Bothell High School. Issaquah sophomore Sadie Bacon, who scored the final point in the third set of play to clinch the win, was overcome with emotion following the match. Issaquah head coach Amanda Sewell was proud of her team for leaving absolutely no doubt with a sweep in a pressure-packed contest. Eagles’ senior outside hitter Liz Gorski had no doubt her squad would achieve their aspiration of earning a berth at the state tourney in Yakima. Sewell said this year’s senior class will get to experience the state tournament for the second time during their high school careers. 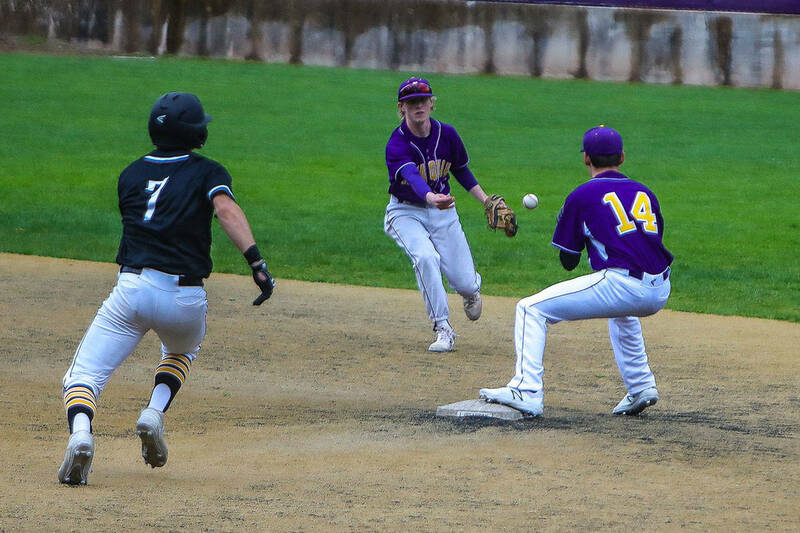 The Eagles competed in the Class 4A state tourney during the 2016 season. Issaquah has seven seniors on its varsity roster this fall consisting of Claire Hyun, Zoe Hennings, Char Emerson, Avery Stevenson, Leah Wilson, Hailey White and Gorski. “They are very excited and I’m very excited for them. They went two years ago but it is obviously a little bit different for them now that they are seniors. I know they’re pumped but now we’ve got a lot of work to do to get ready for next weekend,” Sewell said on Nov. 10.